Merchant Industry is one of the best ATM Sales and Placement Company in New York, we also specialize in deployment. As the best provider of ATM device, we can offer you an effective ATM machine which fits best for your business. Our Motive is to make customers financially profitable. 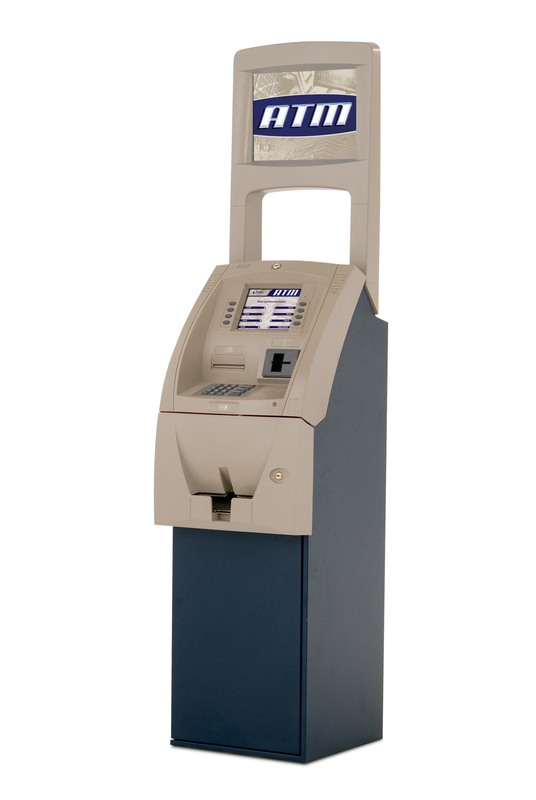 We Provide ATM placement services for merchants and businesses of every size throughout the U.S. The Services and Solutions which provided by our company is popular among small scale owners as well as large scale industries. Our service will be beneficial for the customer’s who wants to increase their profits. Merchant Industry helps small business owners by eliminating flaws and flows associated with their ATM operation. 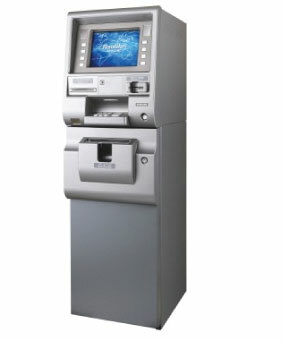 Our ATM machine for sale program offers ATM machine at a cheaper price it helps even small-scale owners too. We are pledged to supply only the best in customer service and support. By keeping our ATM device, in a good condition, we can reduce the downtime of our customers. It will increase our customer’s profits. Our Company provides all customers with toll-free technical support. Along with this we also provide onsite service from our well-trained technicians. Our ATM machine business will be depending on your business type which may increase a large number of potential customers. Every business is unique, so no matter how the situations would be, we can draft a plan to fit your needs. Another most important advantage is that Merchant Industry will set up ATM Machine processing with an efficient system that minimizes paperwork. Merchant Industry offers the customer a perfect ATM placement program, with that positive output, our company considered to be the best ATM Sales and Placement Company across the U.S.